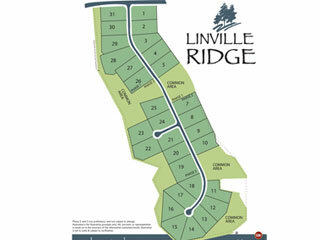 Linville Ridge - Don Mills Builder, Inc. Linville Ridge - Don Mills Builder, Inc.
Linville Ridge is a neighborhood like no other. Peace and quiet live here. Located in the heart of Oak Ridge, this new home community will offer 31 +/- spacious home sites. All luxury homes will be built by the area’s top custom home builders. 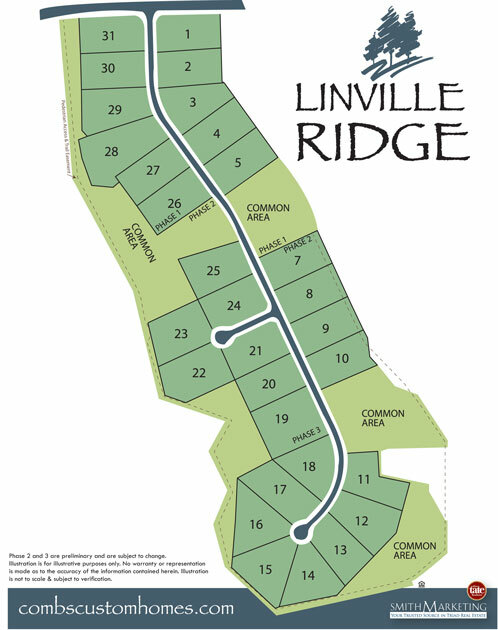 Linville Ridge is just minutes from Greensboro, High Point, Winston Salem and Kernersville. Shopping, dining and recreation are al located nearby as well. Come out and see why both Oak Ridge and Linville Ridge is one of the most popular destinations in Guilford County to call home.